When using your mobile device - click the Menu Icon ( above ) then click on the Plus Sign to see the product categories. The Menu Icon is the green box with three horizontal lines. 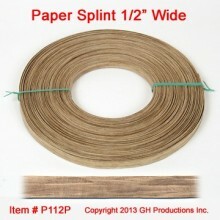 You'll find Basket Making Materials, Free Basket Patterns, Chair Caning Supplies, Supplies for Basket Weaving and more. 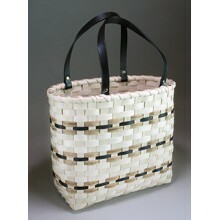 Learn how to make a basket from our Basket Kits, Basket Patterns and Basket Books. How To Basket Making videos offer free helpful hints for weavers. Find great information with DIY basket making videos, DIY basket making patterns, DIY basket weaving videos, and DIY basket weaving patterns. Cane your antique chair and save. 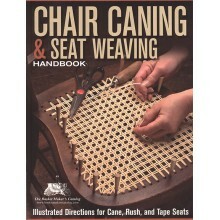 Tell your friends that you did it yourself with cane webbing and chair cane from The Basket Maker's Catalog. Enjoy this art work by Beth Hester and Scott Gilbert representing work from the last 10 years. This interesting basket was made by the Rector Family from Eastern Kentucky. I survived my 1st Basket Class. We made the Kentucky Berry Basket.